Martin’s music is regularly featured in various podcasts. On this page you can find the podcasts and links to download and listen to them. There’s hours of great listening here. You might even find some new bands to follow. 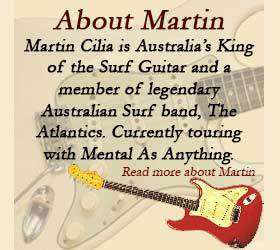 If you know of any more that Martin is featured in please email us. RFB is a 60 minute podcast featuring indie bands & unsigned bands, insigned bands & undie bands. 60 minutes of twang, crunch & oomph! As country artist Tex Beaumont put it, “I really liked the show. I mean, you know, Mexican surf, French rockabilly. Where else can you find that?” Thanks Tex! 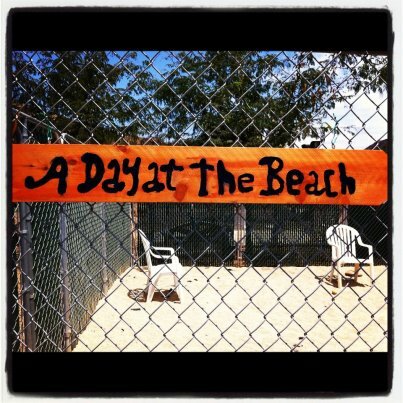 A Day at the Beach is a podcast of surf / instrumental music. 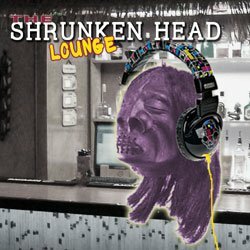 Add a touch of spring reverb, some cheesy organ and a whammy bar and you have quite the recipe for an enjoyable stay in the Shrunken Head Lounge. Hosted by Noodles, The Shrunken Head Lounge features surf bands from the 60’s to the present, classic commercials and some cool surprises. Not actually a podcast, but well worth a listen. Excellent DJs, many from well known Surf bands around the world. Click on the banner to visit the site and listen to the stream.